We’re all part of the Technological Generation; make no mistake about that. In any given home, we are likely to have mobile phones, a tablet or two, laptops, HD TV sets and iPods. It’s probably getting more difficult to answer the question, ‘Should my child watch TV?’ because of the explosion of stimuli at hand today. Now, while that’s largely true for our home, the one thing that we have categorically ensured is that Gy gets very little gadget time. The reason for that is quite simple: it’s going to be an integral part of her life anyway, once she crosses a certain age. At this point, we’d prefer it far more if the control for what she gets to see or do online rests in our hands. This is where Teewe has the answer to our dilemma. We do watch TV, especially on weekends, since it’s great to cuddle on the couch with your kids and enjoy those laugh-out-loud moments with them. The one thing I really despair about, however, is the lack of any quality cartoons or entertainment on the box today. My childhood was filled with the best of animation- be it Tom and Jerry, Mickey Mouse, Duck Tales, Tale Spin, Chip and Dale or Hum Paanch. Today, I shudder, close my eyes and switch off the set when Oggy and the Cockroaches comes on the air! I remember when we were scouring the Net for devices that would enhance our Smart TV viewing experience and chanced upon Roku; this could be plugged into the HDMI slot of our TV and would help in streaming high-quality videos directly from any of our Android devices. It sounded like a boon in so many ways! Platform Agnostic as it works on all operating systems and is not limited by the make/brand of the smart device. To put it very simply, it is an HDMI media streaming device, which is a TV accessory for parents and children. 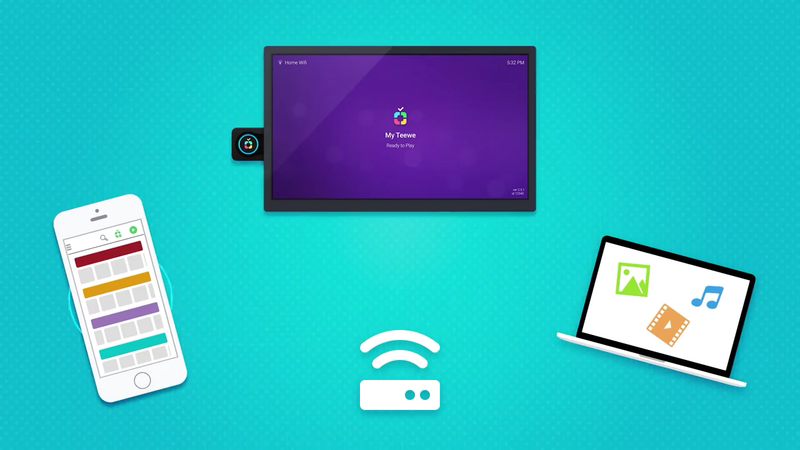 Stream content- photos, videos- directly from your devices and view it on your big screen TV. 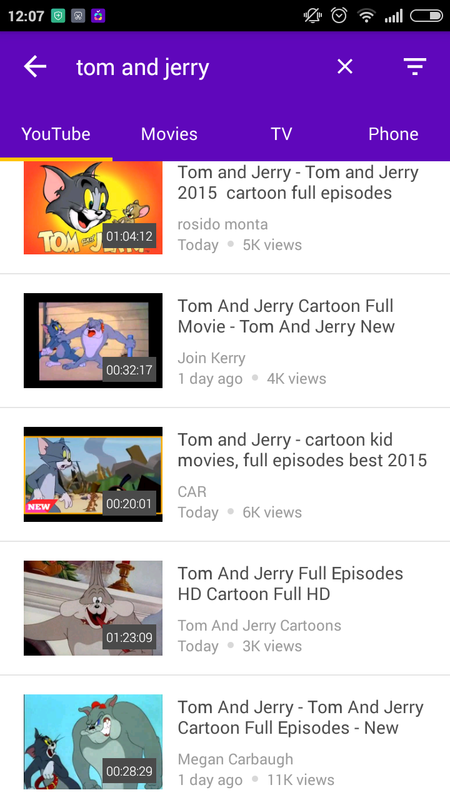 Reach into the nostalgic past and watch your old favourites, cartoons and serials, via YouTube and other paid options. 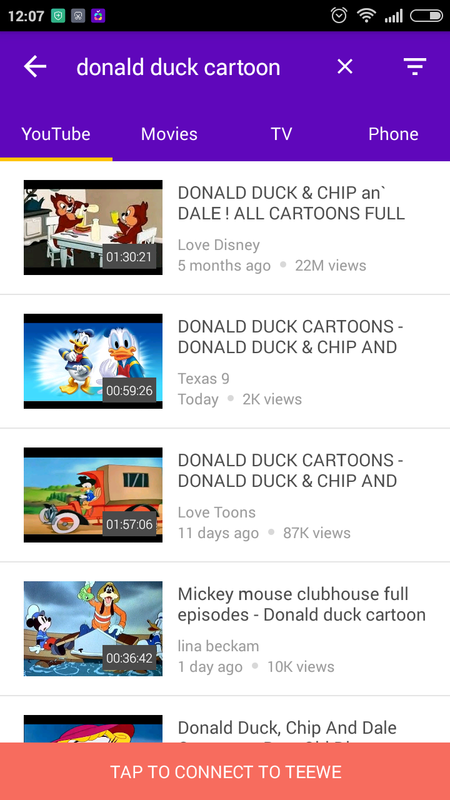 Monitoring the content that my child gets to see on the TV. Ensuring that I can download and play my favourite content offline- much like the video recordings of the past! Striking a balance with the exposure to technology as well as other offline activities. Reviews of the product on leading tech websites have already got me interested! 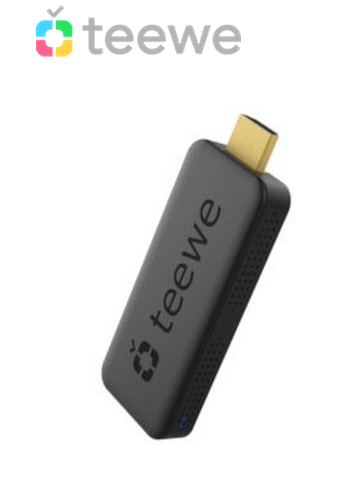 TV watching certainly got more interesting with the introduction of Teewe. I have been using the Teewe for a little while, and I completely agree with all that you've said here Shailaja. I love the flexibility of watching anything the family wants on the TV screen, without needing wires at all. It has definitely contributed to some fun times with catching up on fun TV shows and movies :). Thanks for taking interest in Teewe and writing this priece. 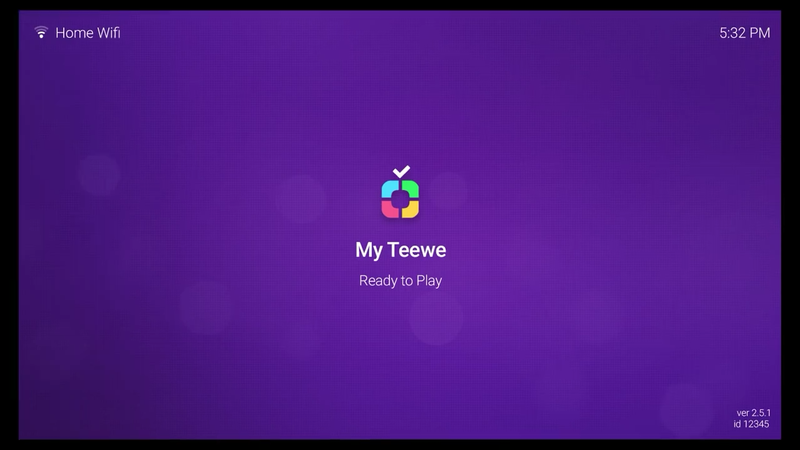 Based on the feedback we received from our customers who happen to be parents to young kids, the best feature they like about Teewe is the fact that they can queue up playlists with songs and videos that their kids like. These videos can be educational, informative or just plain fun. Wow! That's so good. Parents can choose and play things that's appropriate for children. Glad you shared with the parents out here ! Those are definite plus points Mohit! I like the idea of a curated and queued playlist especially given that random Google searches for song playlists throw up some pretty weird ones which are not suitable for kids. I also admire the science and national geographic channels on Youtube and it would be a boon to use them as add-ons for educational help at home. Thank you for the opportunity to know more about Teewe. I've heard very good reviews of the product, Naba. And it's not just for kids. They have programming for adults as well 🙂 Do check out the website when you get time. Makes TV watching infinitely more fun. The amount of technology is mind boggling!! This hope to be the answer to good tv. Will check it out. That's a very useful and interesting device. So very much needed especially when long hours of TV viewing has become an integral part of growing up for most children. If they are anything like you, I will have my hands full :)So, please send a couple of baby sitters along as well 😉 Teewe alone won't help.